We already know that Froyo is going to be blazingly fast. We know that we’ll likely see Flash 10.1 loaded onto it and that Market apps should have the option to auto-update. And now…we know that it will include tethering and the option to use your device as a mobile hotspot. Yes. Sir. No word yet one if carriers like Verizon will be able to disable this option, but this has to have you all pretty damn excited. 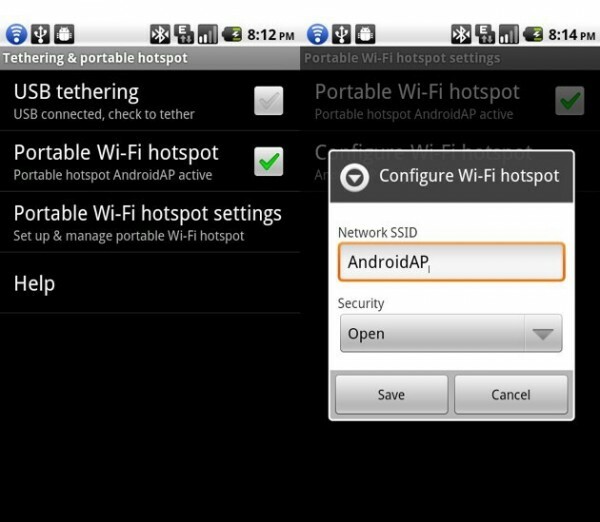 Wifi hotspot for non-rooted users? Oh the possibilities.